Welcome to the home pages of L2P School of Motoring. My name is Ian, I'm based in Halesowen and I'm a driving instructor who has been in the transport industry (on and off) for over 35 years. I have driven and ridden everything from motorbikes, up to 21 ton HGV and coaches, so I have a comprehensive knowledge of the pro's and cons of other vehicles on the road. 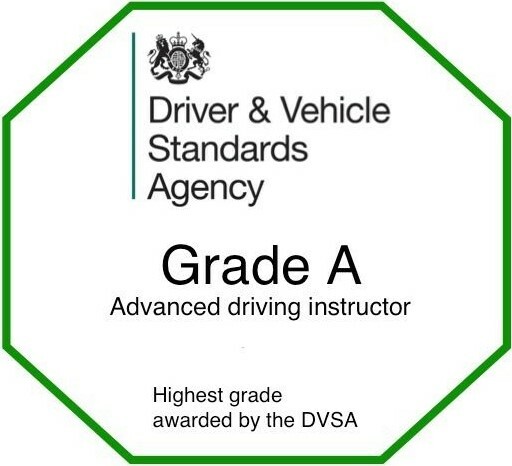 I am a fully qualified Driver & Vehicle Standards Agency Approved Driving Instructor, 'Grade A'. (Check out the grading system here). I am professional in my instruction, friendly and patient. This is the car you will be driving. 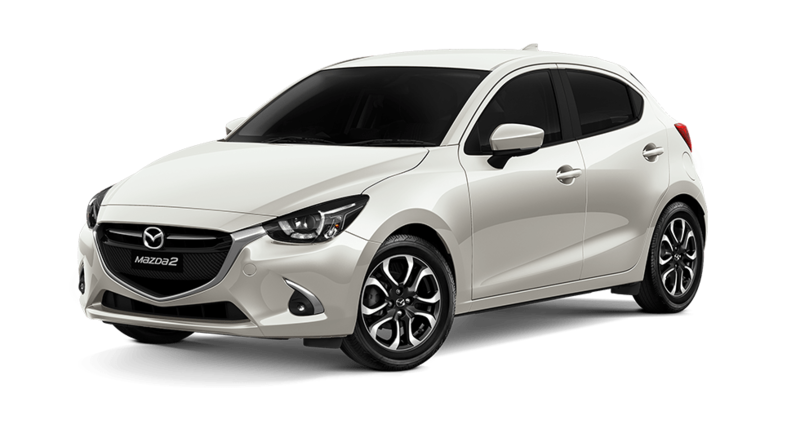 It's a brand new Mazda 2 Tech Special Edition. It won the 2017 Car of the Year in Japan. You are about to embark on a very enjoyable, exciting and yet sometimes difficult journey. I'm here to help you with a lot of patience and plenty of laughs also. The more you put in, the more you will get out of it. I hope these pages will help you study for your test and your future as a fully qualified driver. The first question most people ask is "How many lessons will it take for me to pass"? This varies significantly from pupil to pupil. The DVSA figures say on average it will take 45hrs of professional and 22hrs of private practice. This is an average. Everybody learns at a different rate. Click around on the images and you'll be taken to the respective web pages. Please feel free to email, phone (or text me for call back) and we can discuss your driving program and needs. 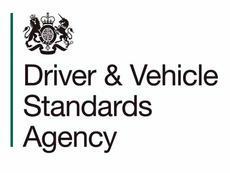 I structure my lessons in accordance with the DVSA's guidelines and also run refresher courses for full licence holders, who may need a little practice before getting back behind the wheel, after a break. I will also give you assistance with your Theory and Hazard Perception Tests. The program of lessons is backed up with a free folder, handouts that you can keep for reference and assistance with your driving and studying and free booklets. I will also give you tuition and lend you the software required to learn and pass your Theory and HP tests. Please remember, some schools may offer cheap rates with a trainee instructor (some schools may charge you the same price) but bear in mind, if it seems too good to be true, it probably is. See Information Link. Although some schools may give you a good deal, the roads are littered with schools offering ridiculously cheap lessons where you the pupil, ends up not driving, but sat at the side of the road, until you get to the full price lessons. We all know some roadside tuition is necessary, but do you want to spend most of your time driving or talking about driving? I guarantee you that you'll be driving on your first lesson. Would you rather be coached at Premier League standard or Division 3? Think about this seriously. To maintain a modern, safe, insured vehicle and keep up with professional teaching standards, costs a great deal of money. If you have been offered 'cheap' lessons, you have to ask yourself why??? Although 'Pass Rates' are not the be all and end all of driving tuition, L 2 P prides itself on extremely high first time pass rates, more than double the national rate. Results speak for themselves. Most of all, make sure you are enjoying your lessons. You learn a lot more quickly when you are laughing and feeling good. If you dread the start of every lesson because of your instructor, it is probably time to change instructor!!!! Take care and drive safely. UK What's on Guide - We are featured on the ukwhatsonguide.co.uk.